A little About What to Expect from Ocean Views Property Mangement Plumbers in Ventura County CA. 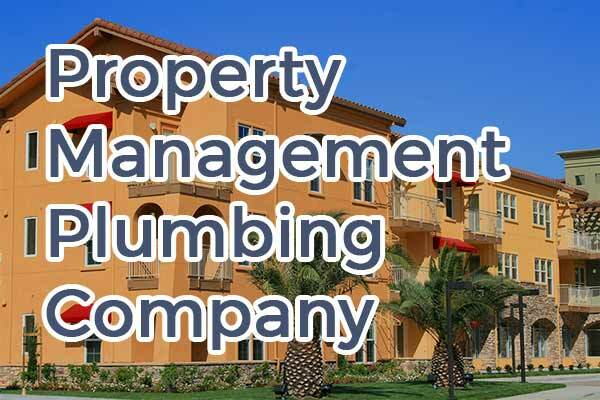 ► Fast Response Time – We handle all plumbing problems a property manager would run into.  We will send out a plumber to assess your plumbing need and give you an accurate estimate as soon as you call. ► Great Pricing – We are very competitive with our Property Management plumbing rates, in most cases less expensive than out competitors for the quality of work. Restaurants, Healthcare & Hospitals, Hotels, Landlords, Property Management, HOAs, Apartments, Retail Stores, Universities, Schools, and Government Facilities.